THE CURRENT INTERCHANGE IS CONGESTED, DETERIORATING AND MUST BE IMPROVED.  The Indiana Department of Transportation (INDOT) is preparing to reconstruct the I-65/I-70 North Split Interchange in downtown Indianapolis. The project will repair deteriorating bridges, upgrade pavement conditions in the area, reduce congestion and improve safety. No start date for construction has been determined. Sign up for North Split email updates to get the latest essential information about the progress of this project delivered to your inbox. Sign up for North Split text updates to receive breaking news, general information and more regarding the progress of this project.